At Prestige Recruitment Specialists, our aim is to ensure that we help and support your career and the development you desire. 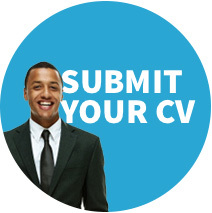 In order for us to keep you updated, please provide your details in the form nearby and attach your CV. This means that if we have any future vacancies that are suitable, we have all of your details and experience on our system in order for us to contact you. If you applied for a specific vacancy as advertised on social media, please ensure you state that in your CV. I wish to receive job alerts and emails about other roles similar to the above. I acknowledge and am happy for Prestige Recruitment to share my personal details with potential Employers.